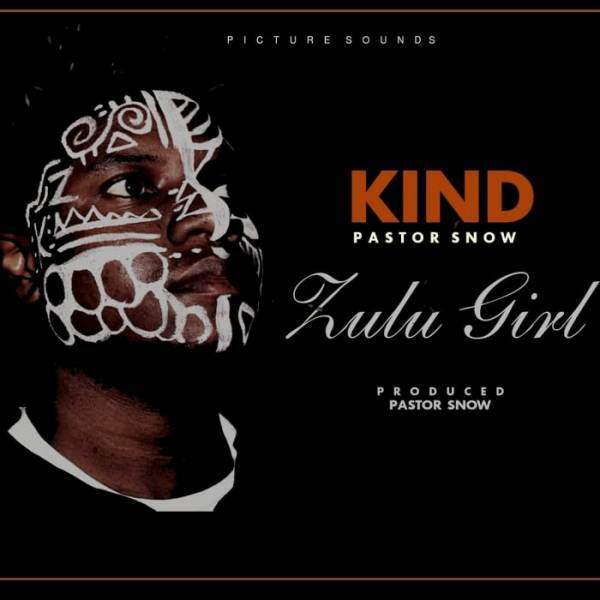 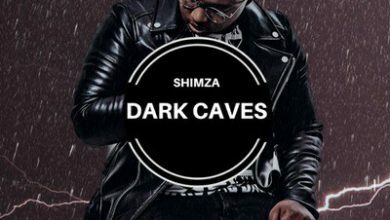 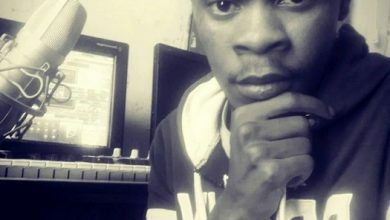 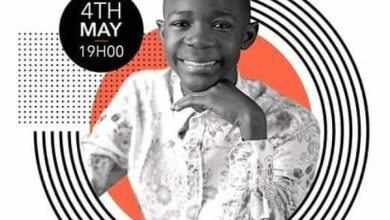 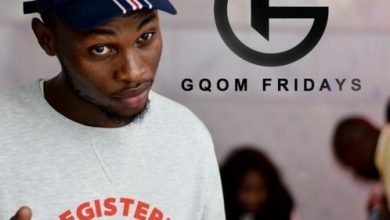 Buzzing singer, songwriter and performer, Kind makes his debut on Hitvibes with a brand new single that he titles “Zulu Girl.” He scores the feature of Pastor Snow on this one. 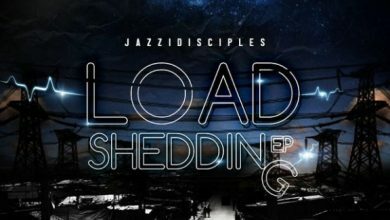 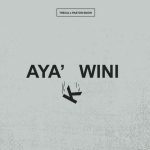 Making the waves across the genre of Afro Soul, Afro Pop and Jazz, Kind looks to be one bag of refreshing talent to watch out for in a competitive industry. 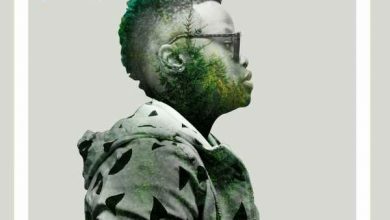 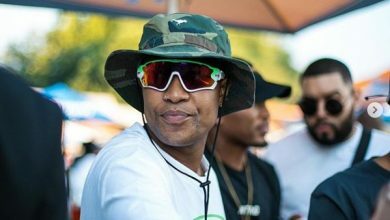 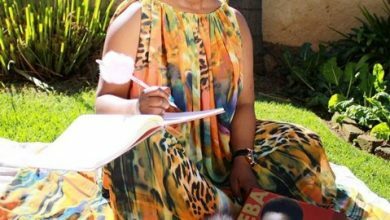 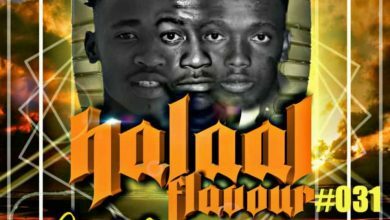 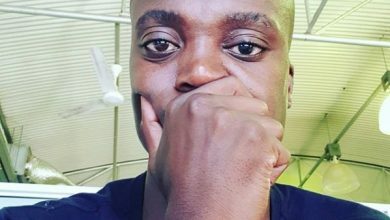 Plus, it is only records such as the aesthetically pleasing “Zulu Girl” that will further aid his quest for the industry’s upper echelons. 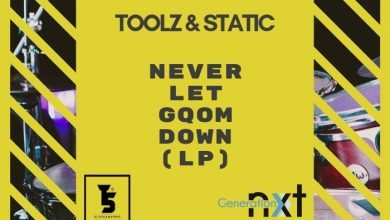 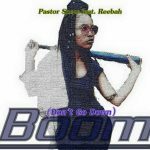 Especially with the support of the more experienced Pastor Snow who has masterminded such hit songs as “Boom (Don’t go Down),” which featured Reebah. 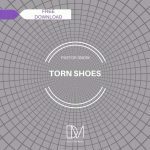 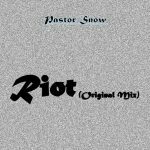 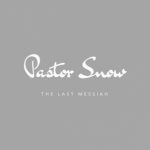 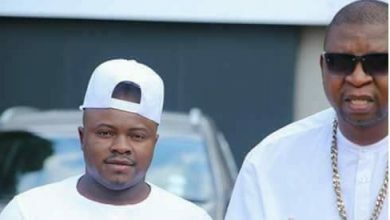 Having dictated the pace of the circuit since the commission of “Torn Shoes“ at the close of last year, Pastor Snow launched into the year 2018 with such masterclass collaborations. 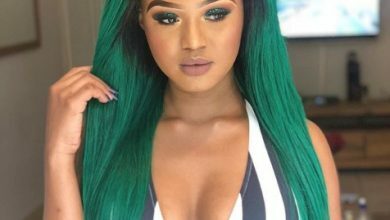 Well, “Zulu Girl” is exactly what it is and the celebration of the Zulu woman and unique beauty. 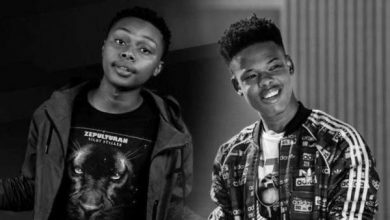 The duo simply brought their abilities to bare on this piece. 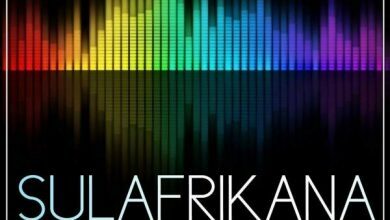 You definitely want to connect with this beautiful Afro House song with the finest of the Afro Tribal flavour and exciting instrumentals that it packs.